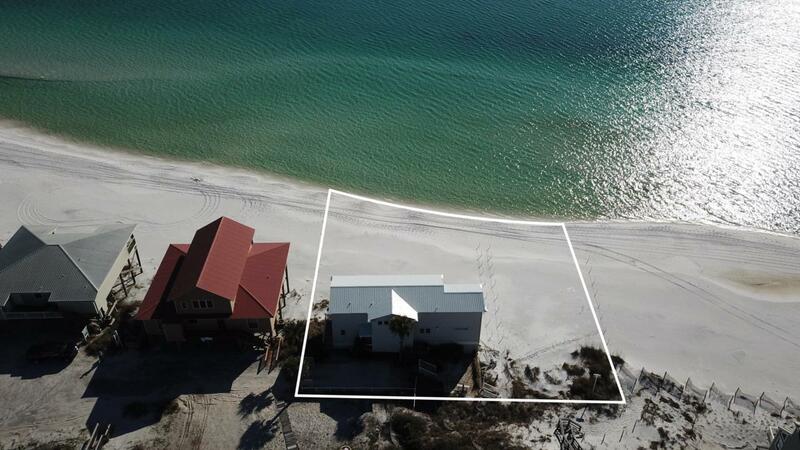 Waterfront living doesn't get much better than this 30A beach home on a prime lot at the end of Fort Panic Road. 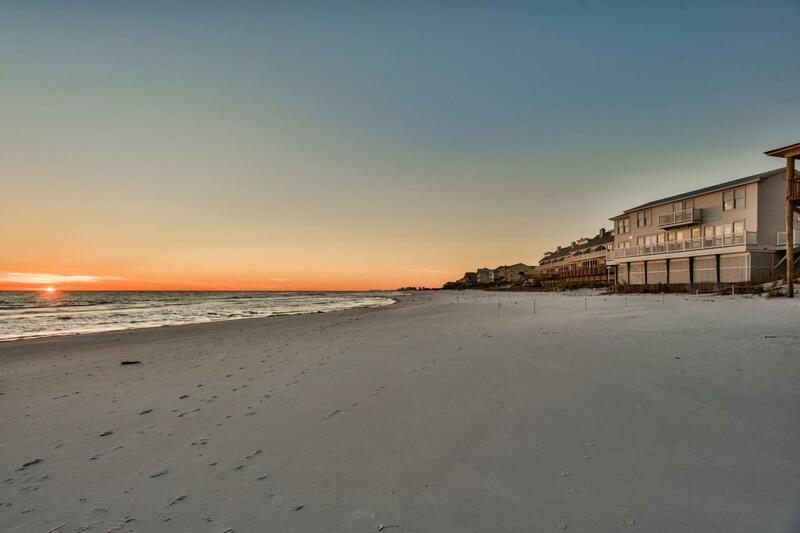 Located in the quiet beach community of Dune Allen, this Gulf-front home has 131 feet of water frontage with a private dune walkover and unobstructed westerly views. This three bedroom, three bath home is designed to take full advantage of its unique position with floor-to-ceiling windows framing the alluring water views. Open the doors to enjoy the gentle sound of breaking waves and warm sea breeze. 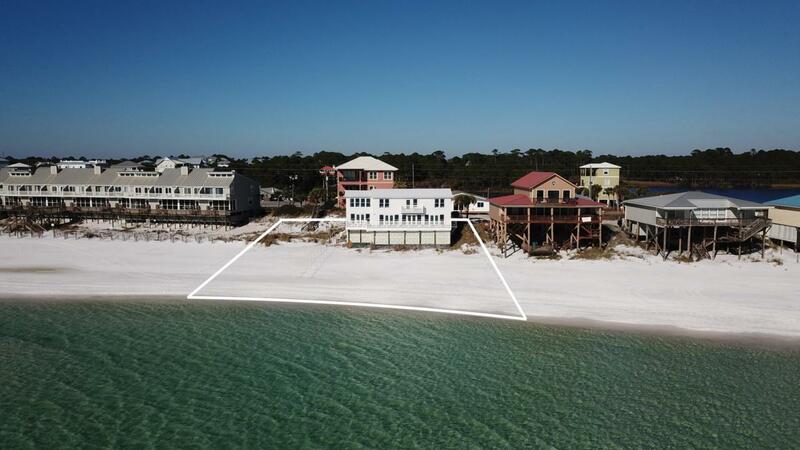 Surrounded by sugar-white dunes and glittering emerald waters, this delightful home has a comfortable interior to complement its relaxed surroundings.Granite counters in the kitchen and tile flooring laid on the diagonal are just a couple of this beach home's features. The comfortable layout of the first floor provides a bright space for entertaining. 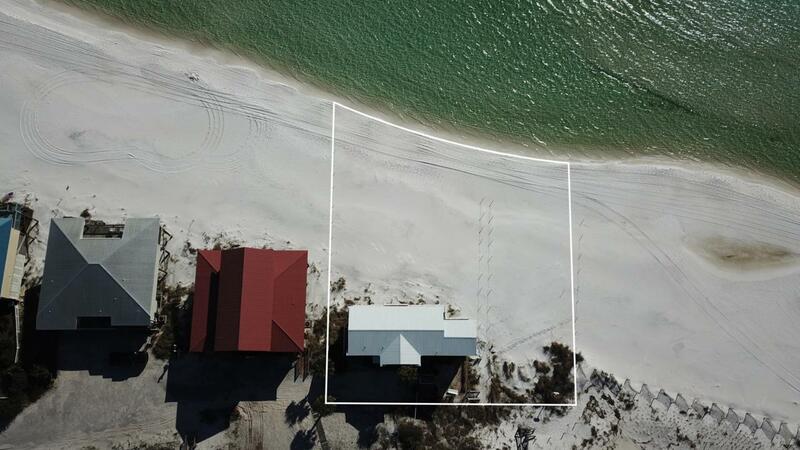 This one-of-a-kind home in Dune Allen is a prime location south of Scenic Highway 30A. Whether you prefer beach casual or fine dining, the area has plenty of restaurants to choose from. Topsail Hill State Park and Preserve along with coastal dune lakes provide more opportunities for hiking, paddle boarding and fishing. Golf is close by at Santa Rosa Beach Club and there are shops and amenities a short drive away at Gulf Place, Seaside and Sandestin.